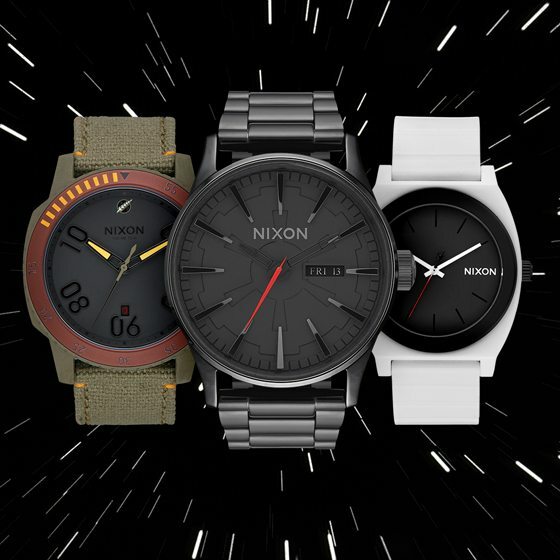 Hossegor, FR – Nixon is proud to welcome the STAR WARS™ | Nixon Dark Side Collection: Part 2, new and now available. 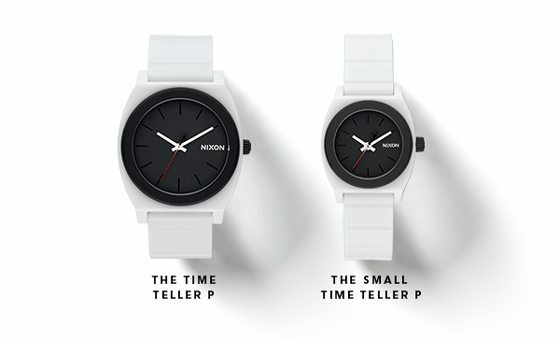 The STAR WARS™ | Nixon collaboration features thoughtfully designed watches and accessories inspired by the legacy and the innovative ideas of forward-thinking, game-changing individuals who brought STAR WARS™ to life. The second delivery of the coveted Dark Side collection completes the Stormtrooper and Darth Vader offerings and introduces Boba Fett watches and accessories, the most notorious bounty hunter in the galaxy. Part 2 marks the second of four curated collections honoring the iconic characters and history of the film’s legacy. 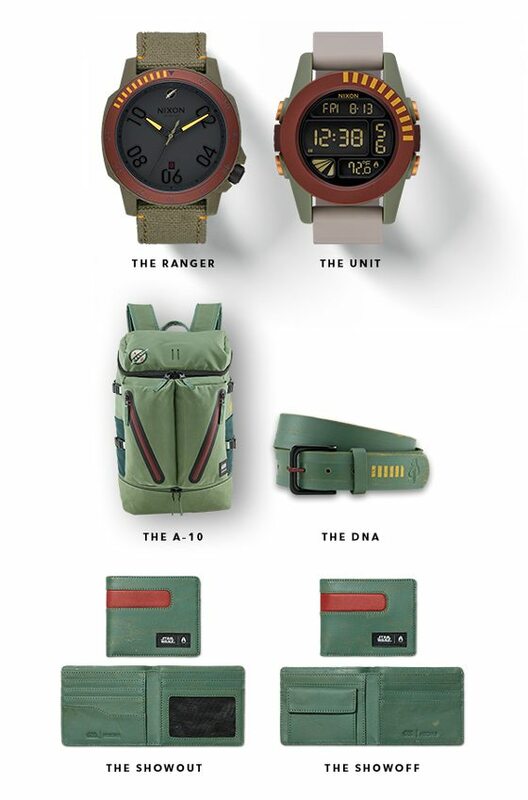 Look for a turn to the Force in Spring ’16 with the introduction of watches and accessories inspired by the Jedi, Rebel Pilots, Droids and Millennium Falcon.